Join us on Earth Day—April 22—to celebrate Earth! Use reclaimed window screens as canvases for your garden or home! Recycled paint and stencils will be available for use as you sit under the tree-shade of our garden and connect with nature. ArcGNO has been volunteering to plant seeds here at the Green Project over the past few weeks, and they’re sprouting! Come take home your own okra or flower seedlings. 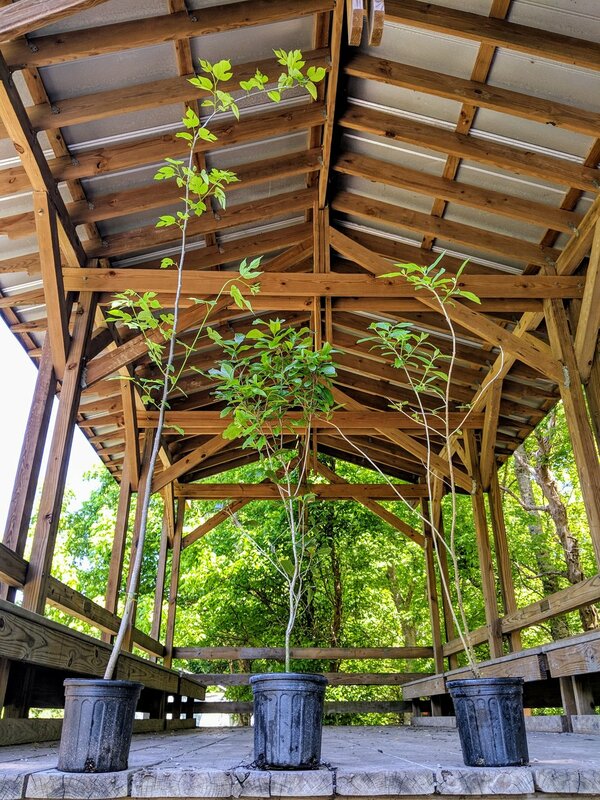 Woodlands Conservancy, a local conservation and environmental education nonprofit, will be giving out 100 native trees for adoption! Chose from Live Oaks, Red Mulberries, and Beauty Berries (for smaller yards). All trees are two years old and in gallon pots. The mulberries are over 6 foot, and the others are over 3 feet. Our celebration is KID-FRIENDLY, free and open to all!